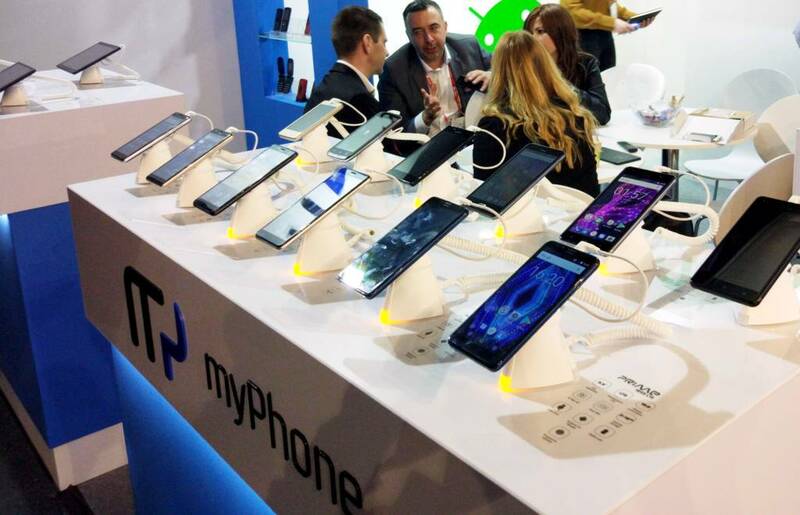 At the Mobile World Congress in Barcelona we presented our new products. Among them, as many as five new smartphones – all with narrow frames and screens in 18:9 format, including models operating under Android Oreo! There were also some original classics and tablets. The 18:9 screen models will create a separate category of smartphones in our portfolio, while enriching each of our product lines. The myPhone Pocket 18×9 will enrich the budget pocket line of products, the FUN 18×9 youth line of products, and the Prime 18×9 and Prime 18×9 LTE with Android Oreo line for slightly more demanding users. 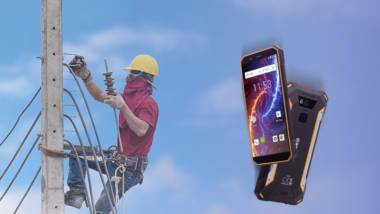 We have also presented an armoured model of HAMMER Energy 18×9, which also works with Android Oreo. All presented models will be available for sale in June-July this year. The myPhone FUN 18×9 is to be available with Android Oreo Go Edition and may be one of the first smartphones with this software on the Polish market. We are constantly developing our offer of classic telephones. Presented at the trade fair myPhone 7300 and myPhone Halo S, are unique and posses many advantages. The first one is an elegant phone with a simple design, with a large screen of 2.8 inches and 1200 mAh battery, which will be available for sale just after the fair. The second one is a unique classic with a sliding casing and charging station, large screen 2.8 inch and 1000 mAh battery. At MWC in Barcelona we also showed tablets under the new brand SmartView, namely three devices with screens of different sizes, with 3G and LTE modems: SmartView 7, SmartView 8 LTE and SmartView 9.6. The above models were warmly welcomed by the visitors. It is certainly worth waiting until the start of their official sale. 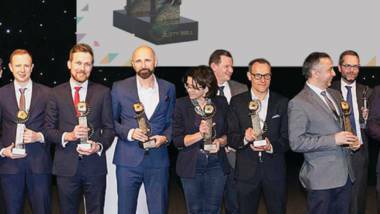 And this is not the only innovation we have prepared in 2018.
mPTech, the Polish company of the year 2017!